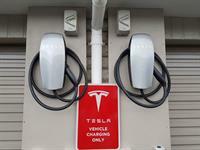 We are excited to announce that we have installed an Electric Vehicle charging station, making us the first Motel in Rotorua to provide this service. 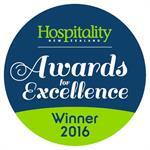 We are very excited to have won the award for ‘Hospitality NZ Accommodation Host of the Year 2016’ at the Excellence Awards. We are very proud to have been named as finalists in two categories of the Hospitality NZ Awards for Excellence 2016. 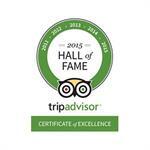 Trip Advisor, the World Leading Travel Website has just inducted Sport of Kings Motel into their Hall of Fame after 5 consecutive years of earning a “Certificate of Excellence”. 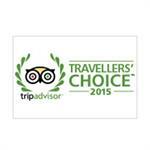 We are very excited to have just won the Trip Advisor Travellers Choice Award for Best Service in 2015! We are very proud to have been named as the winner of the Westpac Rotorua Business Excellence Awards, Trustpower Customer Service Distinction Award 2014.